Wifi Manager apps allows to manage the WiFi connection of the inverter. 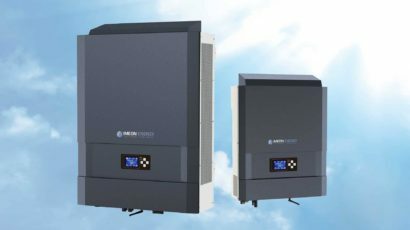 It triggers the activation of the WiFi chip once the photovoltaic system has started. 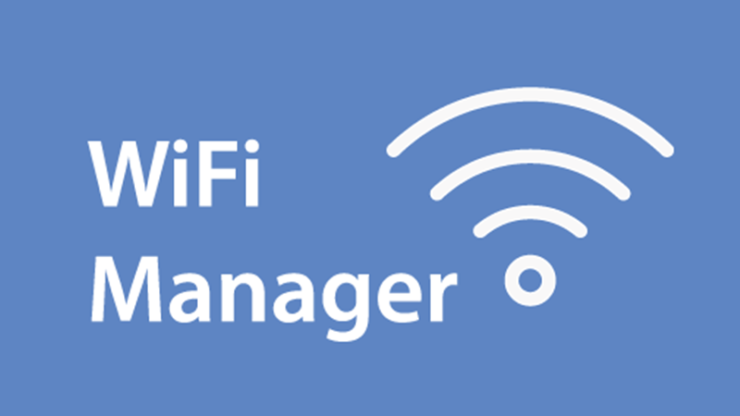 Wifi Manager will then retrieve the list of available networks for the user to make his connection.